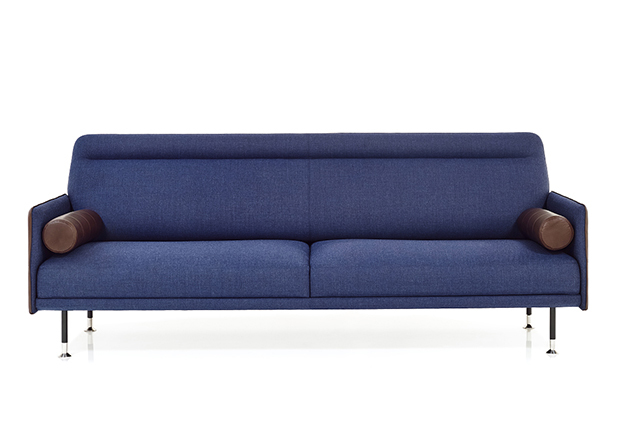 The uniquely attractive hand-finished stitching and finely balanced proportions allow it to augment any interior. 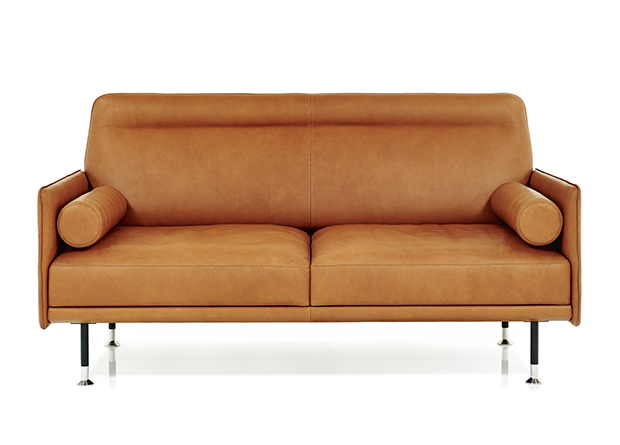 The high-quality finish and timeless design make Melange a sofa for life. 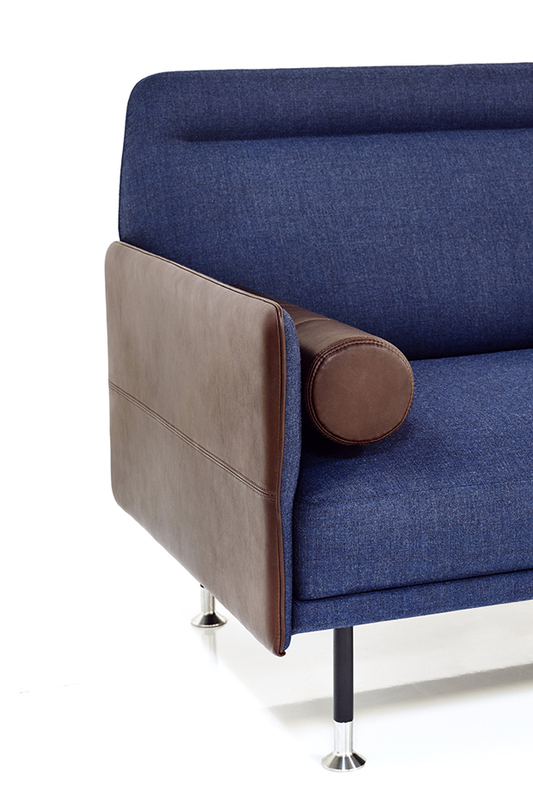 Pocket sprung cushions create exceptional seating comfort. The armrests can be opened outwards independently at seating cushion height when required, transforming the seat into a reclining surface in just a few simple moves.